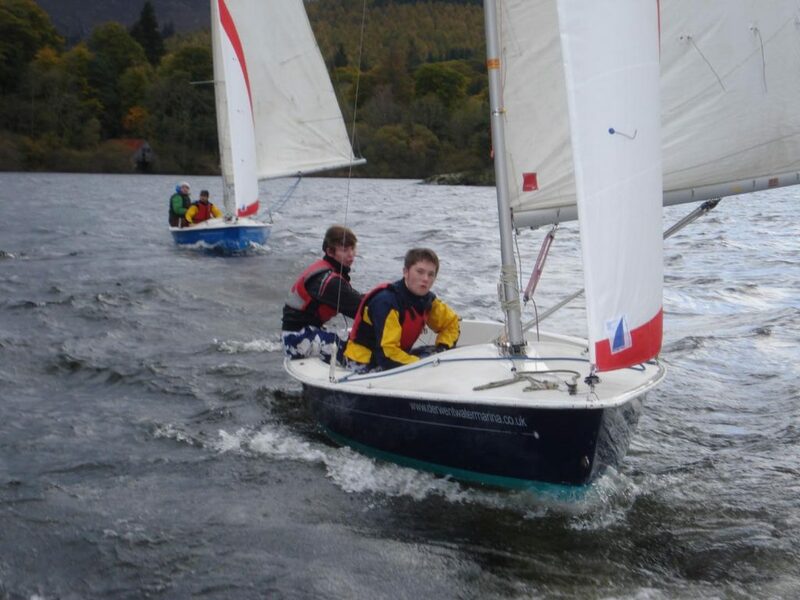 Upskill with some tuition, intro taster sessions, lake journeys, children’s activities and RYA courses. Our range of modern dinghies means that, whatever your experience, we have a boat for you: Laser Picos, Fusions, Laser 1s, Laser 16s, Laser Bahia, RS Feva, Hawk 20 keel boat. Alternatively, if you have your own boat, we offer own-boat tuition so you can learn how to get the most out of it! We offer a range of sessions from half-day taster for your first sailing experiance or a chance to refresh your skills if you haven’t sailed for a while these can lead on to the internationally recognised RYA qualifications, or we can arrange tuition on a more bespoke basis to suit you. We have a wide range of good quality wetsuits, spray tops and buoyancy aids. Please bring your own footwear such as wetsuit boots or old trainers. ½ day taster or refresher £77 per person, RYA 1 day course £112 per person, RYA 2 day course £200 per person, RYA 5 day course £420 per person. All prices are based on a minimum of two people taking part. Taster sessions – a half or full day with an instructor to give you a chance to see if sailing is for you. Start Sailing & Basic Skills – These are both 1 – 2 day courses or can be done together as a 5 day course. Better Sailing – 1 or 2 days depending on your experience. Youth Stages 1 – 4 – 1 or 2 days depending on experience. These are all 2 day courses for adults and young people. Seamanship Skills, Sailing with Spinnakers, Start Racing. For Course Dates and more information, please contact us. 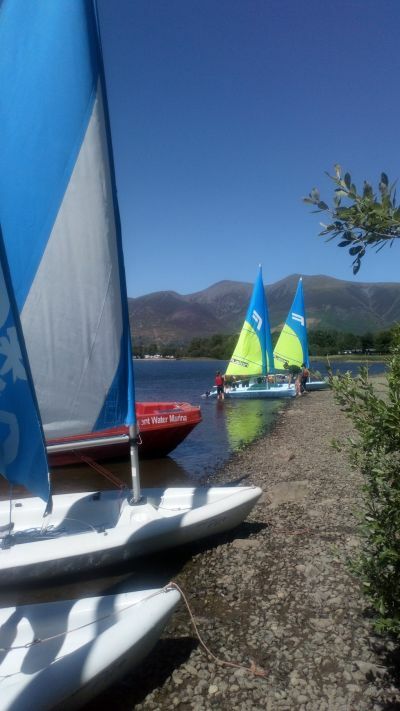 We offer a range of sessions to suit all ages and abilities, from your first experience of windsurfing to sessions leading to the internationally recognised RYA qualifications. We can also arrange tuition on a more bespoke basis to suit you, from a half-day taster session to refresher courses if you haven’t been on the water for a while. Alternatively, if you have your own board and rig and want some help getting started (or just to improve your skills on it), we can help. Our range of boards and sails ensures that whatever your experience there is something for you: Boards from Hifly and RedPaddleCo windsups with a choice of sails from 1.5m to 6.5m. 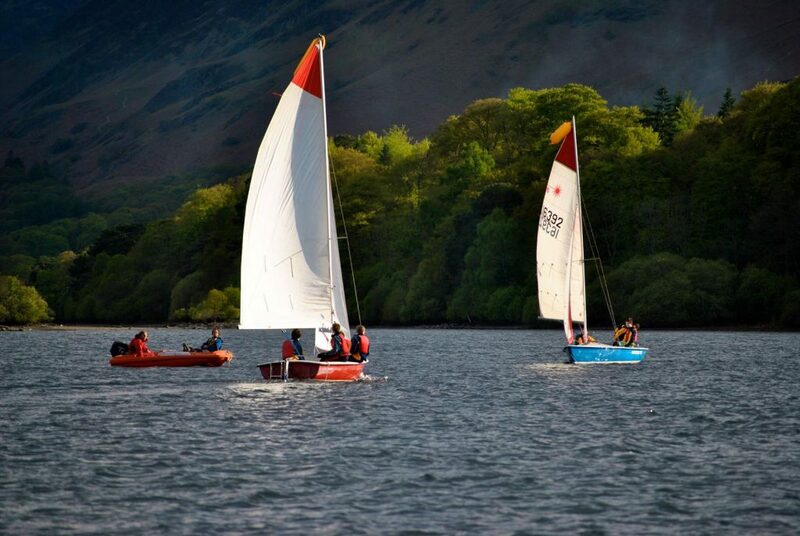 ½ day taster or refresher £77 per person, RYA 1 day £112 per person, RYA 2 day course £200 per person . All prices are based on a minimum of two people taking part. 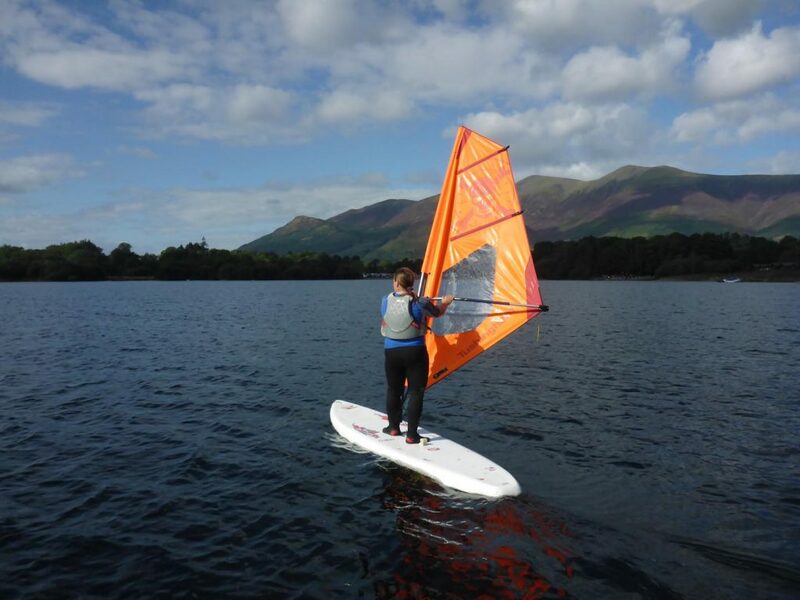 Taster sessions – a half or full day with an instructor to give you a chance to see if windsurfing is for you. 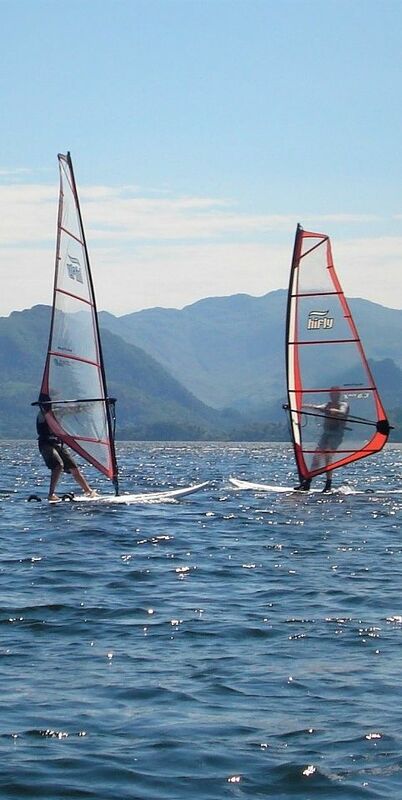 Start Windsurfing and Intermediate (non-planning) – These are both 1 – 2 day courses. We offer a range of sessions, from a taster session for your first time on the water, through to British Canoeing personal performance awards. 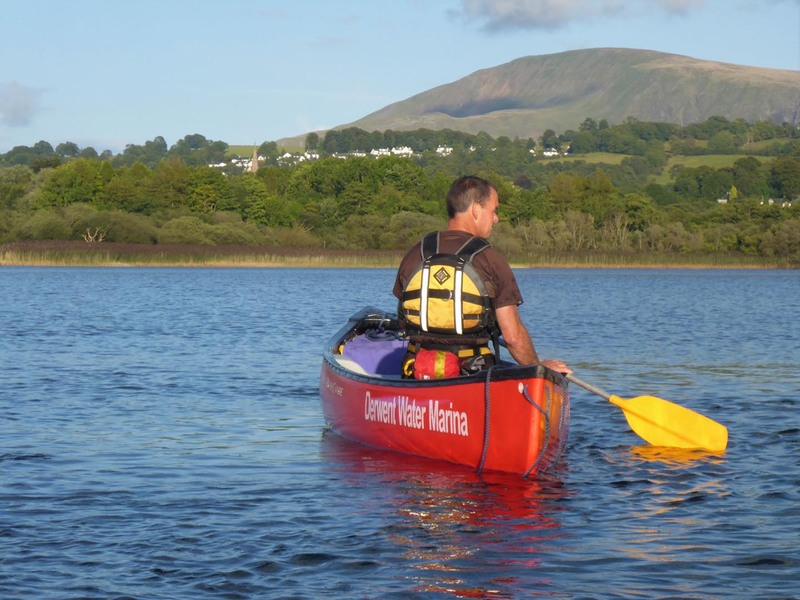 So, whether you are looking for an enjoyable introduction to flat water paddling or wanting to improve your paddling skills, we can help you get the most out of your time on the water. Our range of canoes and kayaks ensures that whatever your age or experience there is something for you: Mad River canoes, RTM sit-on kayaks, Venture and Dagger kayaks. 1 hour session £40 per person, 2 hour session £55 per person, ½ day taster or refresher £77 per person, 1 day £95 per person, 2 day course £175 per person. All prices are based on a minimum of two people taking part. taster sassion / Start award – a 1, 2 or 3 hour session when you will learn about canoes / kayaks, equipment, paddle skills, water safety and much more. This is a water sport that truly can be enjoyed by all ages. 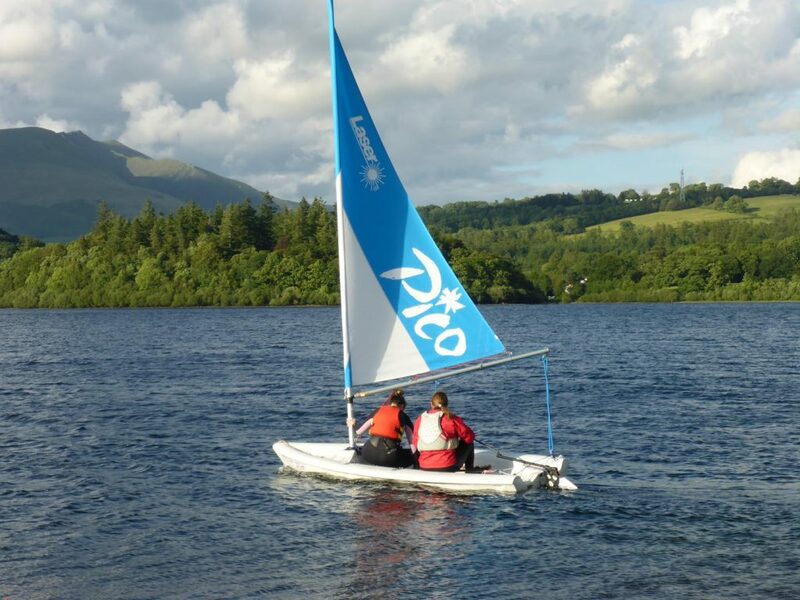 Discover award – athis allows you to develop your decision making and practical skills for a fun and safe time on the water, as you become a more skilled and independent paddler. Skills sessions – For paddlers who want to improve their skills or learn new strokes. British Canoeing 1 & 2 star awards – for those wishing to progress further. 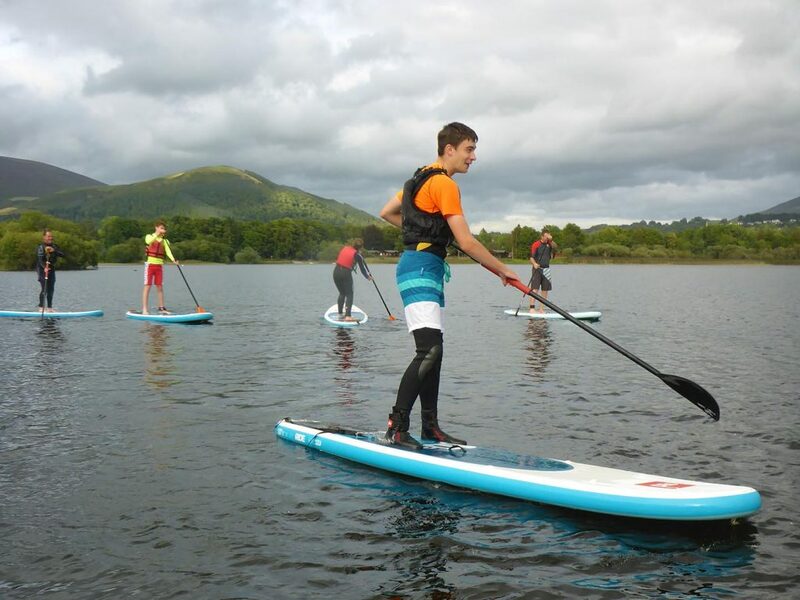 Paddle boards are a great way to explore Derwent Water and whether you are looking for an enjoyable introduction to paddle boarding or wanting to improve your paddling skills, we can help you get the most out of your time on the water. We are dealers for RedPaddleCo boards and have a selection of all-round and touring boards: suitable for all ages and abilities. 1 day skills session £95 per person, ½ day taster or refresher £77 per person, 2 hour session £55 per person, 1 hour session £40 per person. All prices are based on a minimum of two people taking part. Taster sessions – a 1, 2 or 3 hour session when you will learn about paddle boards, equipment, paddle skills, water safety and much more. This is a water sport that truly can be enjoyed by all ages. Multi-activity week – If you would like your child / children to experience a wide range of water sports, learn new skills, make new friends and have fun, then this is the course to go for. 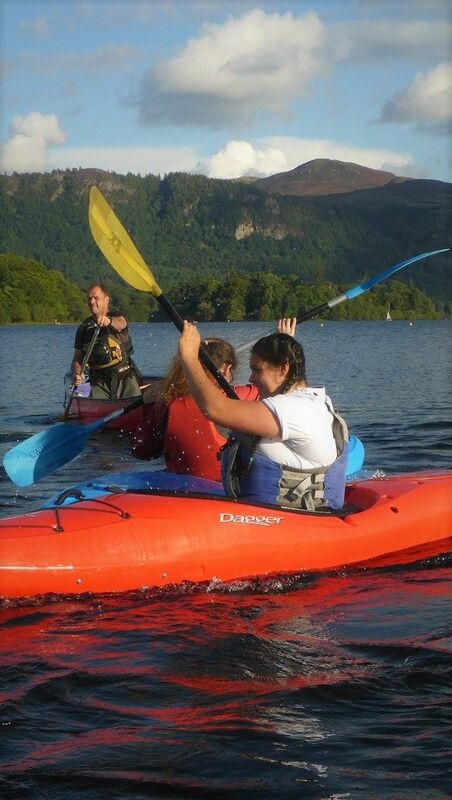 Our activities include: sailing, windsurfing, canoeing, kayaking, paddle boarding and raft building. Sailing week – Whether your child is a complete beginner or a more advanced sailor, this course has something for them. As an RYA training centre with years of experience and a proven track record, your child can be assured of a fun and professionally lead course: working towards their “Youth Sailing Stage Qualifications”. If you fancy a trip out on the lake to experience the wonderful scenery, but you’ve never been in a boat before, then our Lake Journeys are the thing for you. Enjoy a 2 hour exploratory trip on the lake with one of our experienced instructors, who will act as your guide and give you some paddling tips and hints along the way. Will I end up with a qualification at the end of the course? We will do our best to ensure that you get a qualification at the end of the course but as everyone learns at different speeds it may occasionally be necessary to do a few extra hours in order to complete it. How much time do you spend on the water? Whilst most courses will have some theory, we will try to cover as much of the course as possible out on the water. If you are unsure which is the best course for you give us a call and we will happily discuss the options with you and help you decide what would be best for you. We can usually offer an alternative activity or date. Are all your staff trained in the activities they are leading? All our staff are trained in the activity they are leading – in many cases this has led to them holding the National Governing body award in the sport. Where this isn’t applicable they have an in-house approval. We have a small shop selling watersports equipment & chandlery. Visit our Derwent Water Marina website for more information about the shop. Do you have an AALA licence? We hold an AALA licence and we and Royal Yachting Association & British Canoeing training centre. We don’t have a café on site but we do sell drinks, Ice Cream and Choclate. We have picnic tables if you want to bring your own or their a couple of cafes only a few minutes’ walk away. Our Morning sessions are between 9.30 – 12.30 and afternoon sessions are 13.30 – 16.30. What you wear will depend on the activity if it’s one when you are likely to get wet we will provide wetsuits otherwise if you wear something that doesn’t matter if it gets wet. We have a maximum of 6 – 10 per Instructor depending on the activity. The only activity we have an age limit on is Ghyll scrambling which is 8 years or older but if you have a child under 8 it is worth giving us a call to discuss if the session is suitable for them. We have no upper age limit. We provide all equipment for the session except footwear. Do you provide buoyancy aids? Yes Buoyancy aids are provided or lifejackets for young children. You don’t need to be able to swim as buoyancy aids are provided.